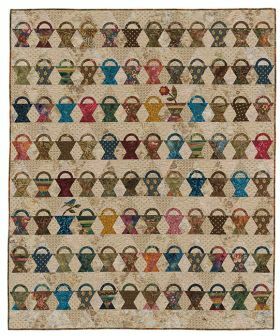 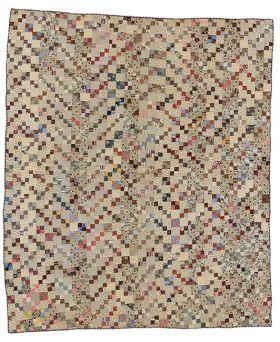 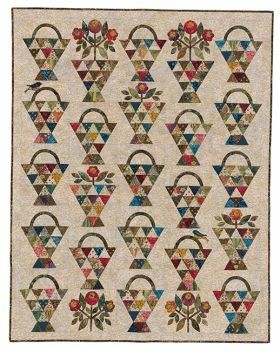 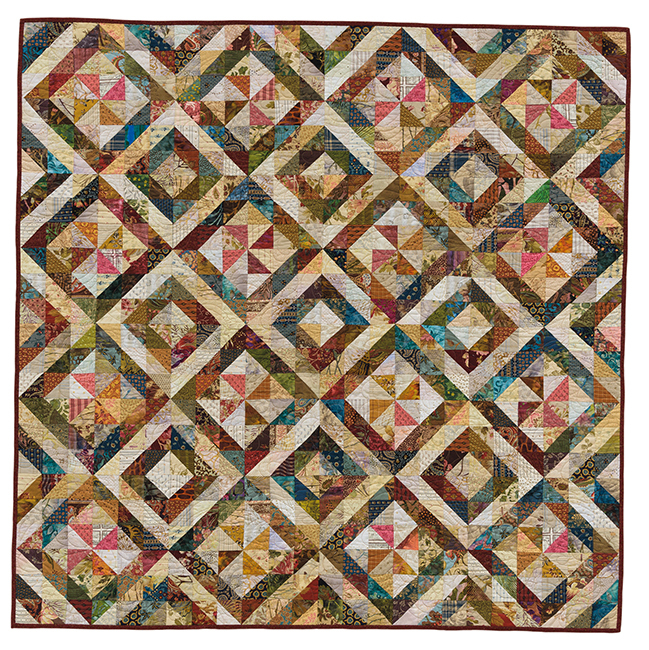 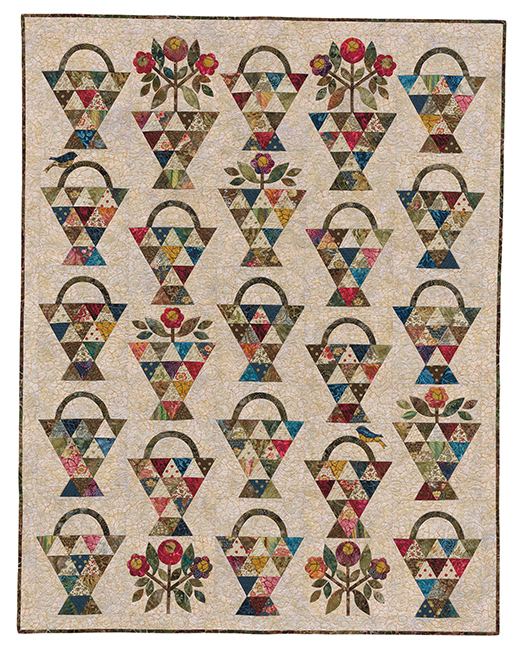 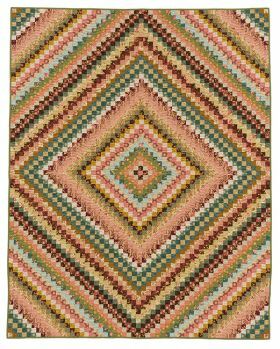 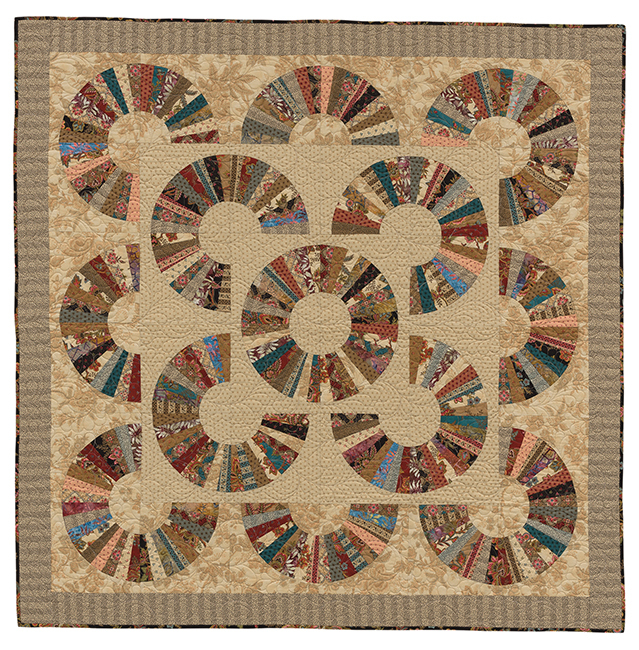 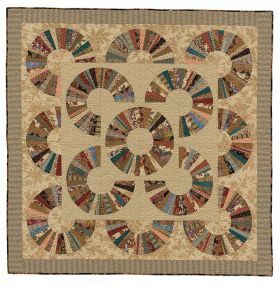 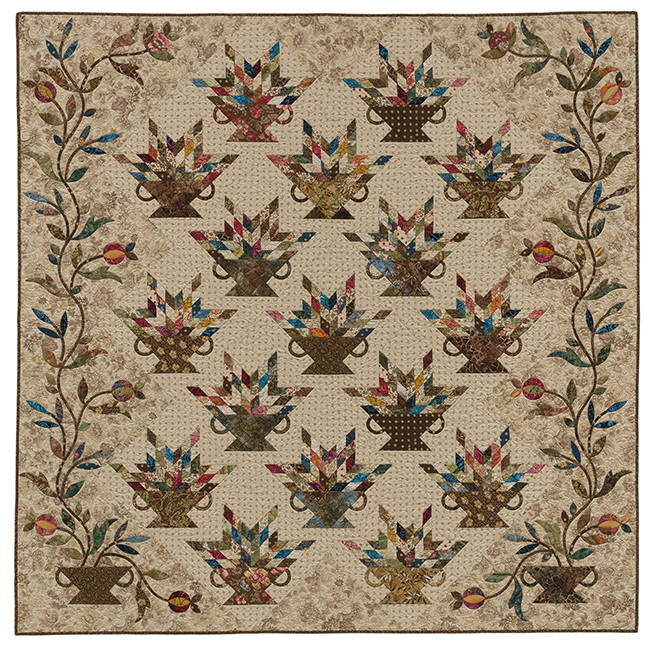 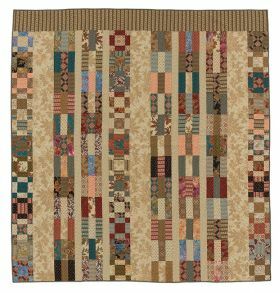 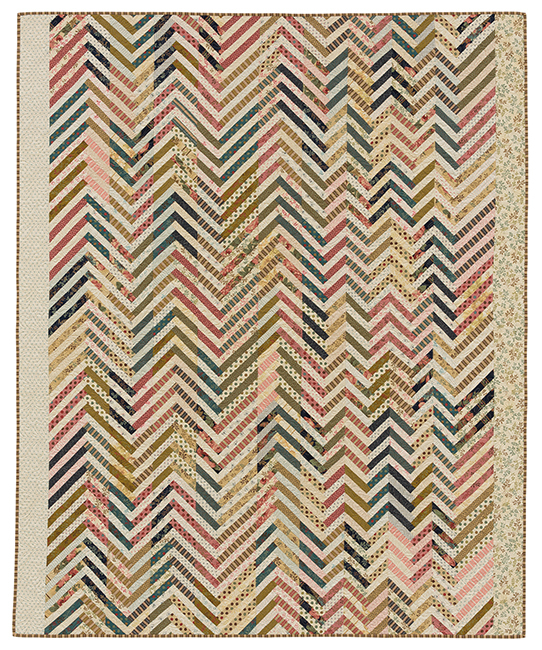 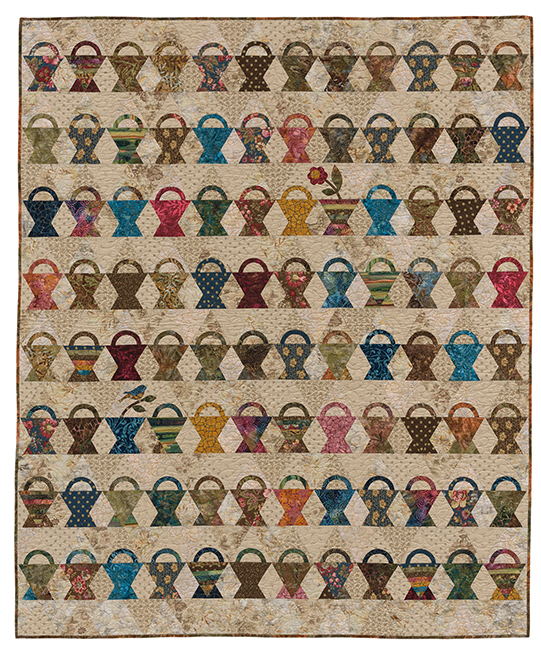 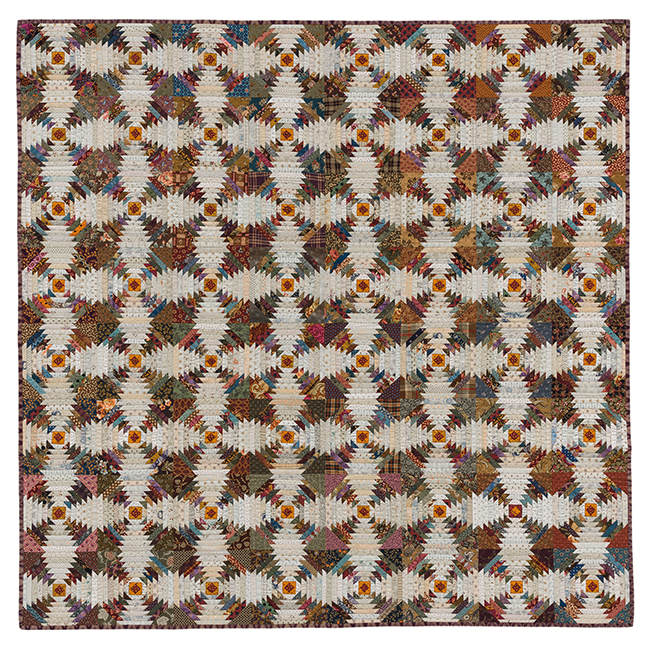 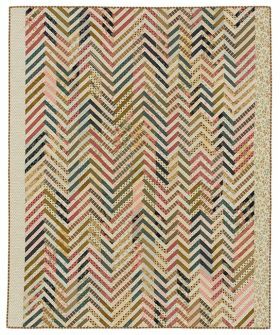 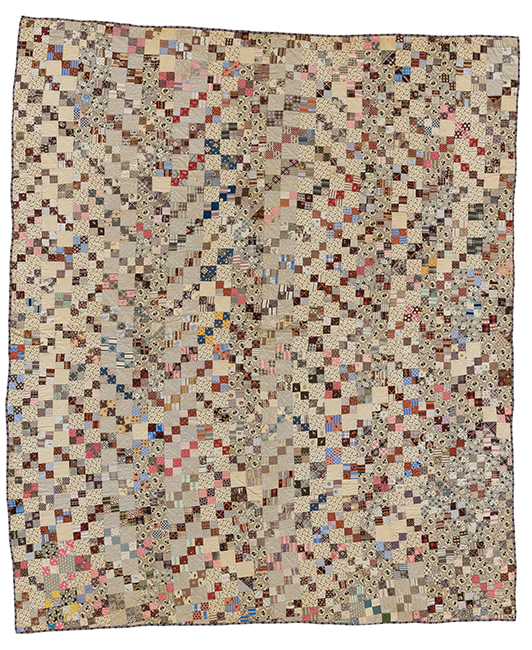 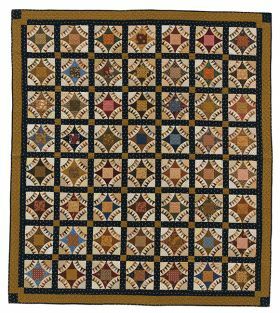 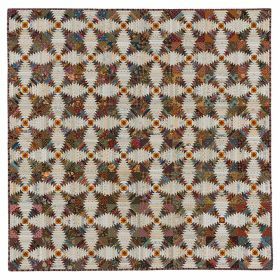 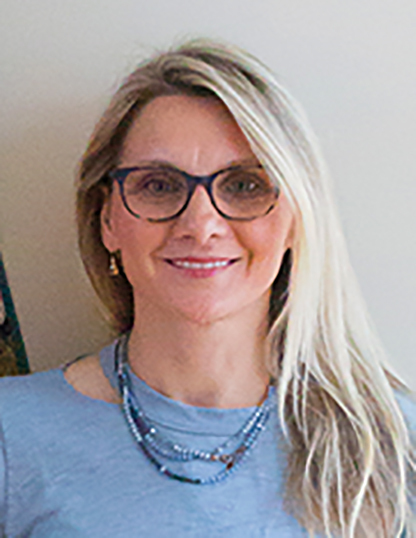 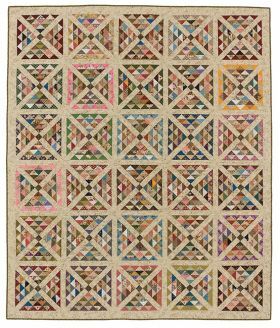 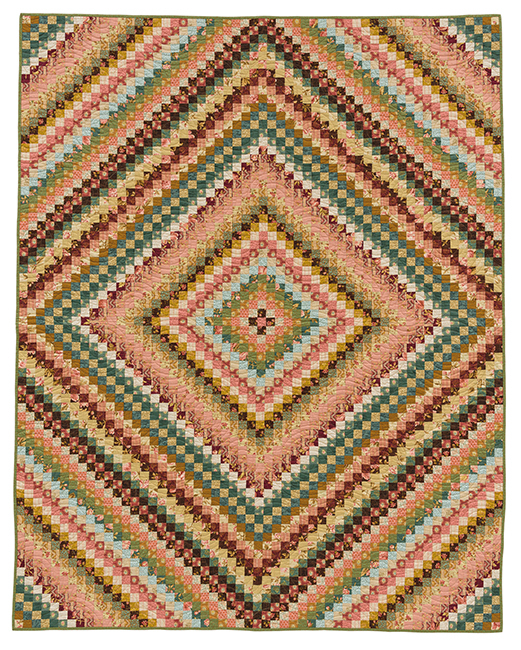 First, the antiques: view photos of 22 gorgeous scrap quilts from yesteryear, most shared from Edyta's private collection. 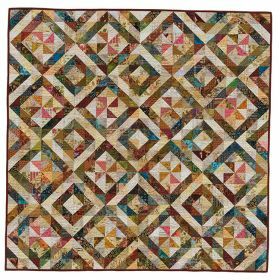 Rich photography and industrial settings showcase the utilitarian nature of these incredible works--a spectacular sight! 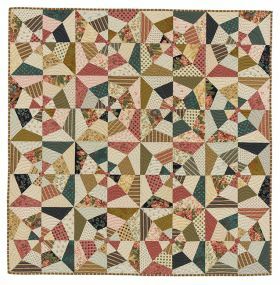 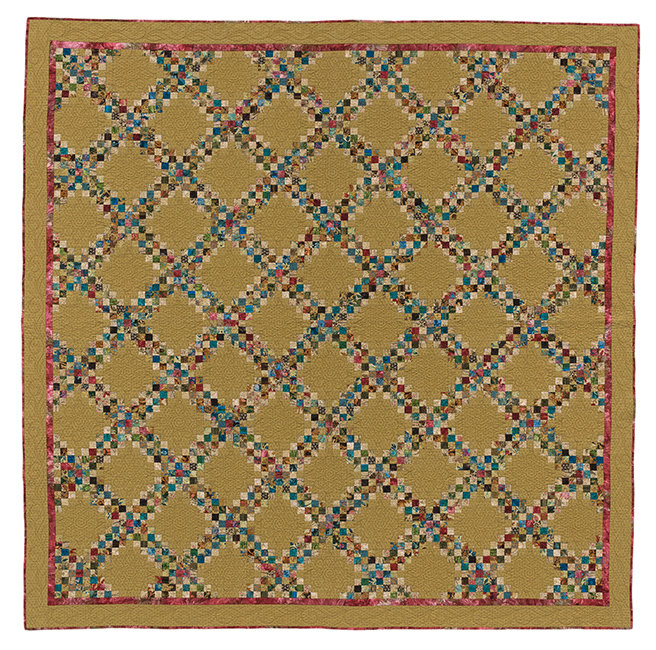 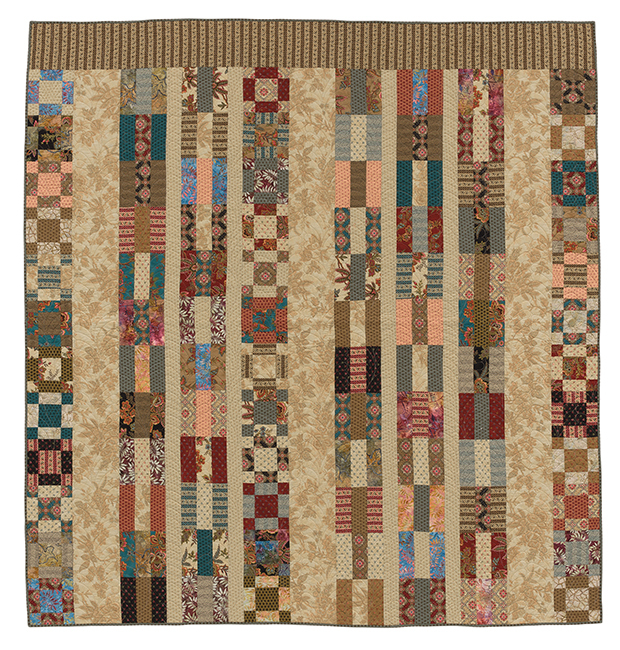 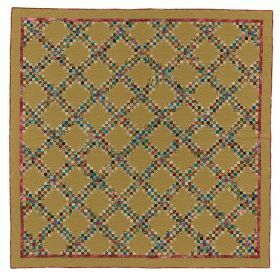 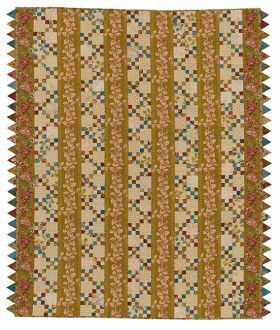 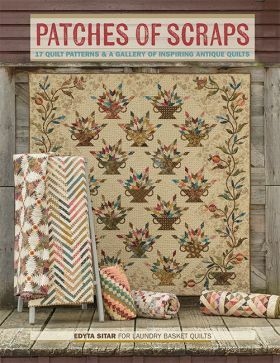 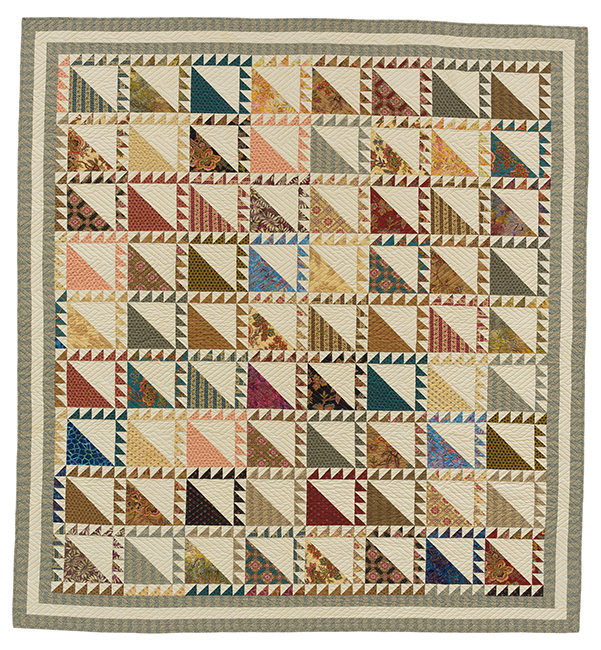 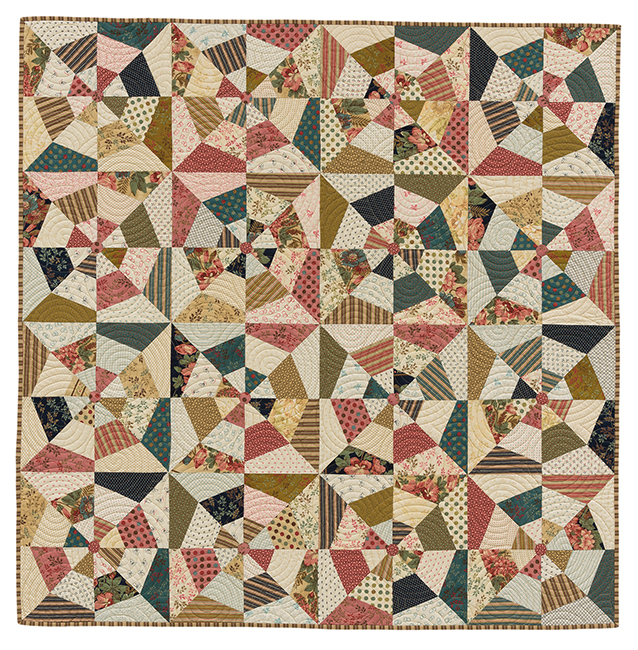 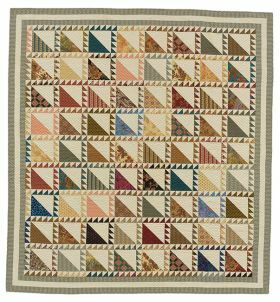 Second, the patterns: choose from quilt designs in a delightful melange of colors and prints that you can re-create with your own mix of fabrics or scraps. 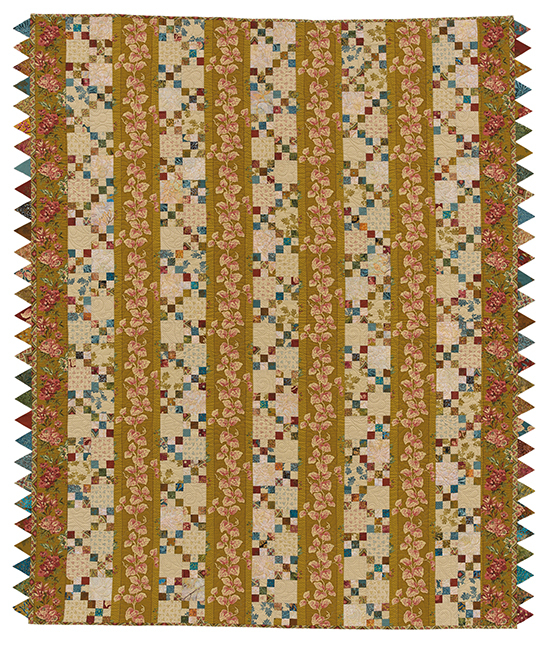 Also available are 12 note cards as a companion item to Patches of Scraps. 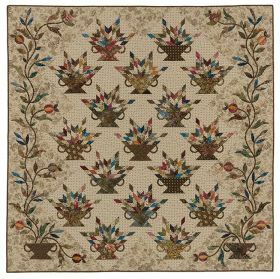 Patches of Scraps Note Cards includes two sets of note cards (with envelopes) featuring six stunning photos from the book Patches of Scraps. 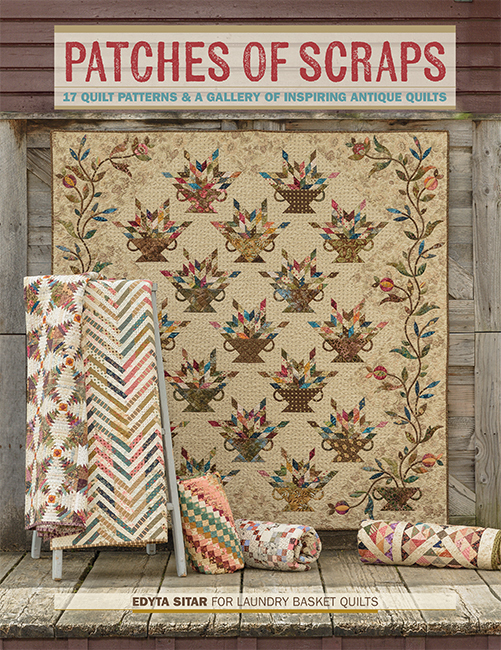 If you love antique and scrap quilts, then this book may be right up your street. 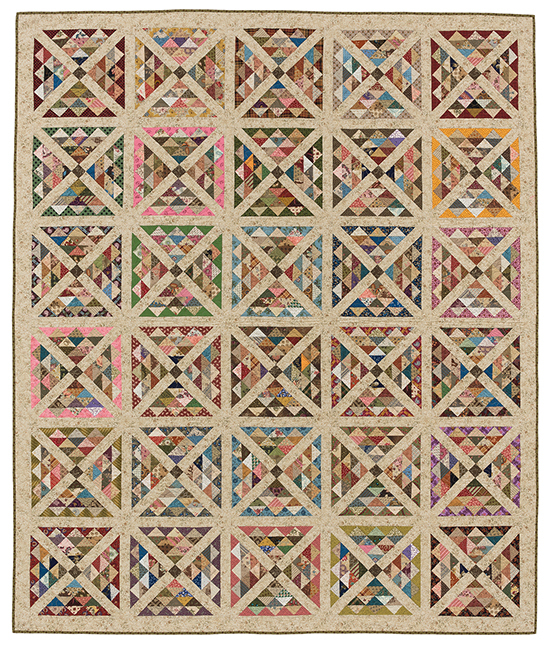 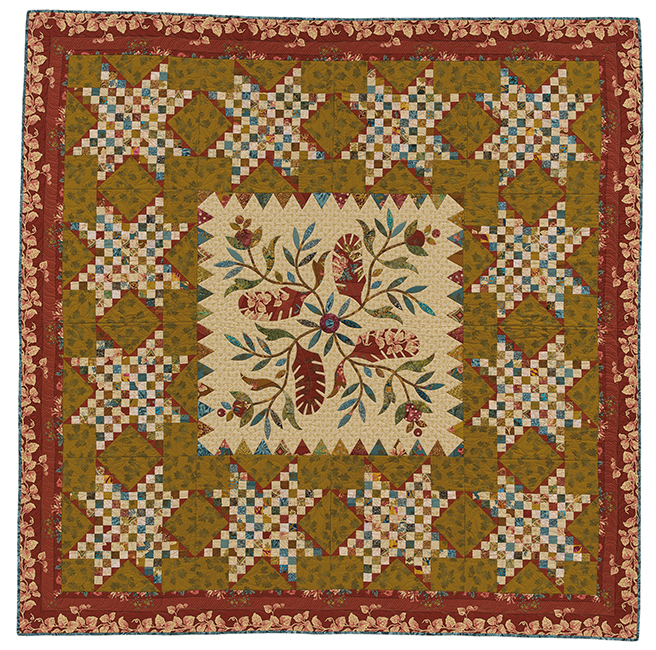 Based on heritage quilts which are mainly from the author's own collection - these are presented in an opening gallery to whet your appetite - the projects cover a wealth of designs and techniques, from simple to challenging to construct. 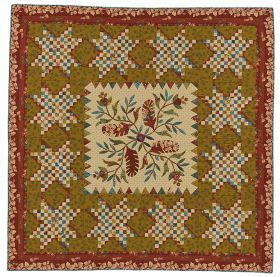 Most of the patterns are pieced, some using quickpiecing methods and others employing templates, but some also incorporate appliqued elements. 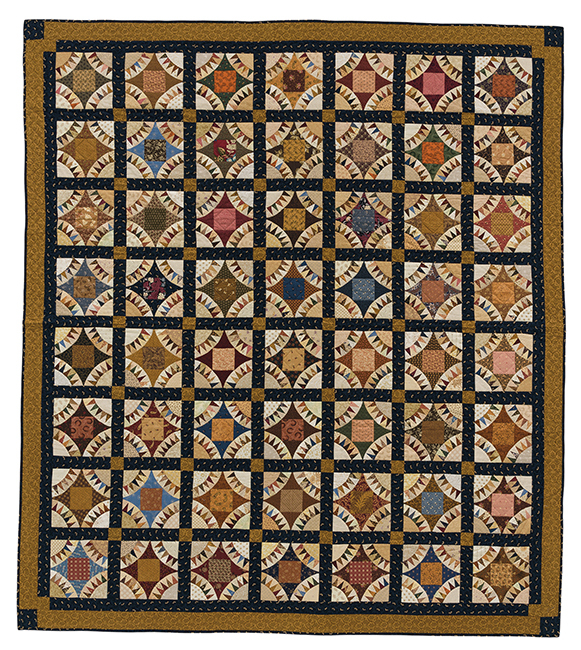 Most patterns are for full-size quilts, but if your scrap bag isn't that deep, you could scale back to make a selection of smaller quilts and still make a decent dent in your stash!